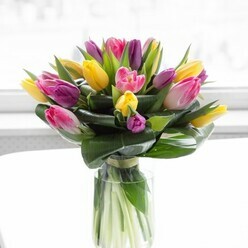 Sending the luck of Irish in the form of a bright bouquet is guaranteed to delight any recipient! 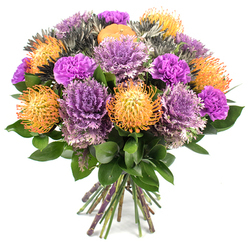 Send your best holiday wishes with an arrangement bursting with brightness and plenty of greenery. 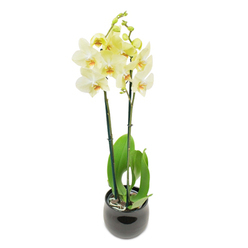 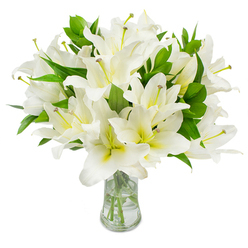 Go for white tulips, mix of anemones, green chrysanthemums, white lilies, lilac lisianthus or a sweet basket with white gerberas, lilies and chrysanthemums with lots of greenery. 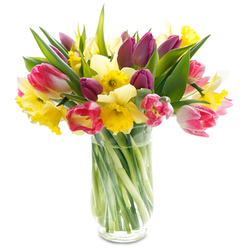 Send a thoughtful Father's Day gift to express your true admiration and love! 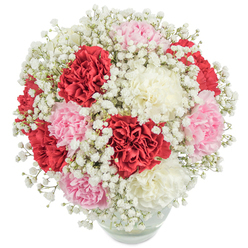 A fresh bouquet in white, blue or purple is definitely going to capture dad's heart and remind him just how much you care! 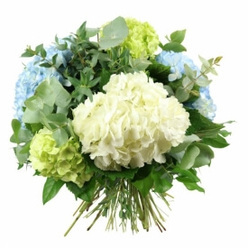 Blue hydrangea is one of the most preferred flowers to send for Father's Day! 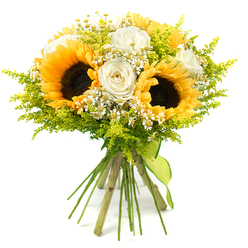 Celebrate Grandparent's Day with a lovely bouquet or basket arrangement of fresh gerberas, joyful sunflowers or lovely carnations. 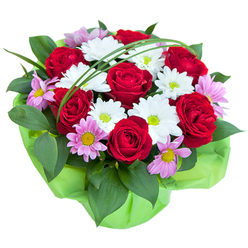 Thank grandma and grandpa for all the unconditional love, care and support with flowers- it will mean the world to them! 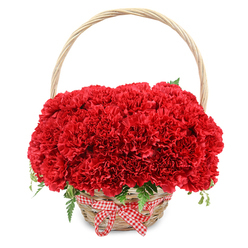 Flowers make a truly unique Christmas gift that will surely enhance the holiday spirit! 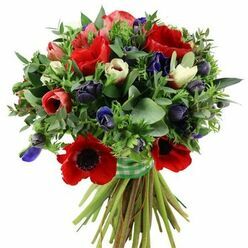 Festive arrangements in red, white and green convey the cheerfulness of the season and will deliver your warm greetings to friends and family! 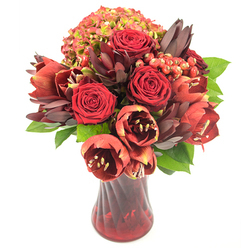 Among the yuletide favourites are red roses, white lilies, red hypericum, mixed carnations and amaryllis.